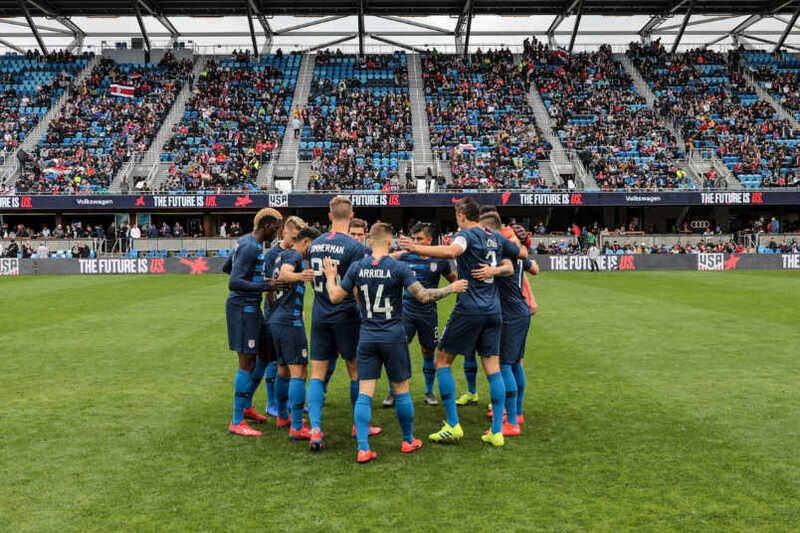 The USMNT was back in action on Saturday to close out training camp with a 2-0 shutout of Costa Rica at San Jose's Avaya Stadium. After a first-half where both teams had issues developing much offense, the USMNT responded with a stronger showing in the second-half for back-to-back camp wins. Once again, USMNT coach Gregg Berhalter waited to make changes, ultimately using all of his substitutes. As was the case against Panama, those USMNT subs fit well into what was happening on the field. The USMNT capitalized in the 80th minute when Sebastian Lletget headed in a Jonathan Lewis cross. Lletget sent a through ball in for Paul Arriola to double the USMNT lead in the 88th minute. USMNT goalkeeper Zack Steffen kept the clean sheet with one save. "We talked at halftime about how it was a very difficult game," Berhalter told Fox. "I think in the second-half the guys were up to the challenge. Much more aggressive, much more life, much more bravery.... Overall, I think it was a good lesson that we have to go for it. The guys did a great job." 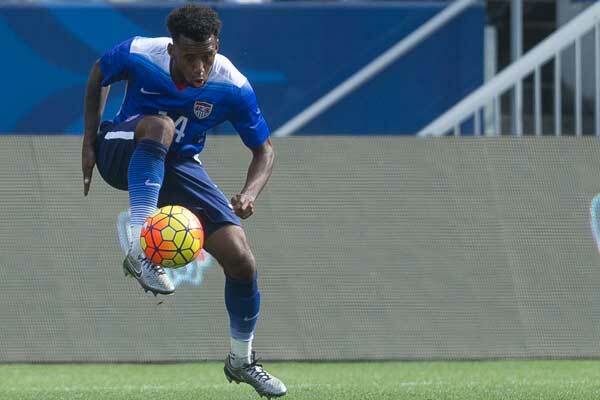 The USMNT returns to action against Ecuador in Orlando on March 21. US Soccer announced that game earlier on Saturday.